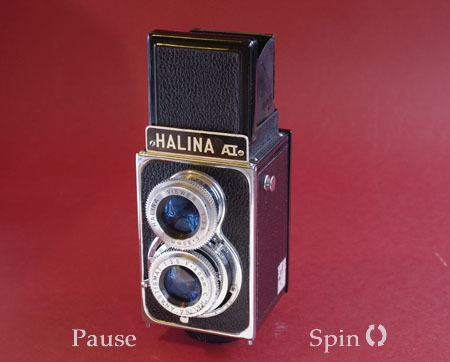 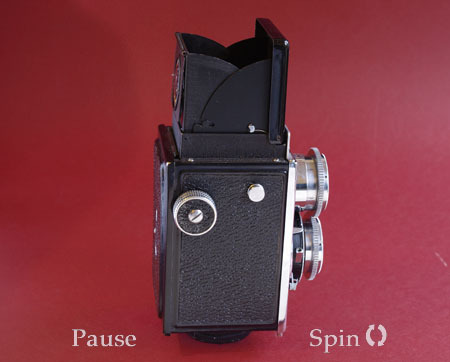 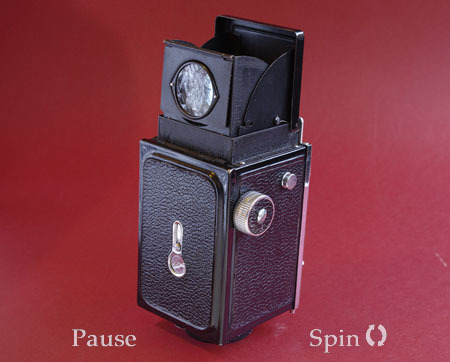 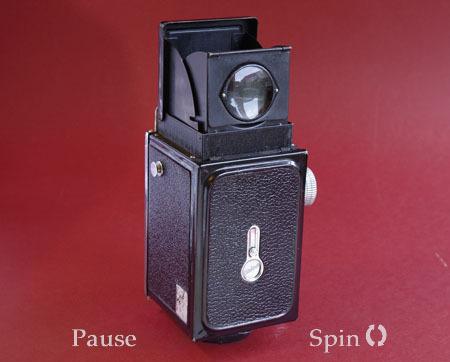 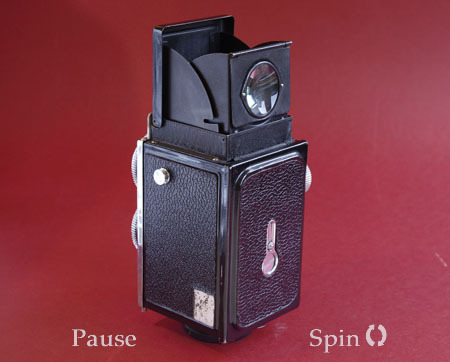 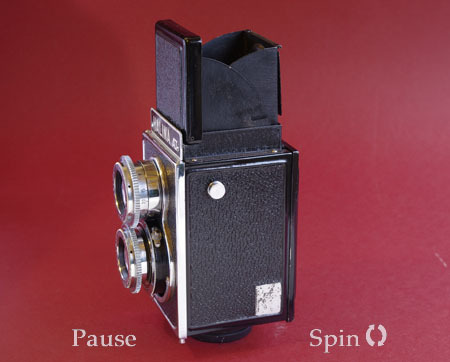 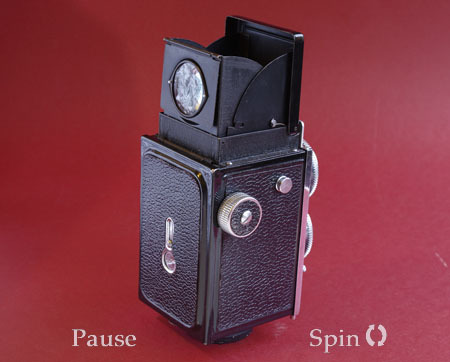 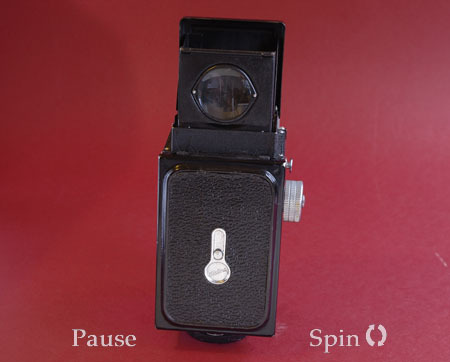 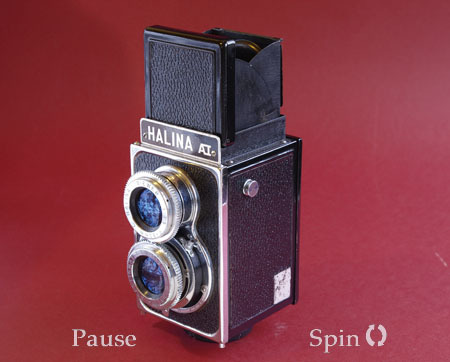 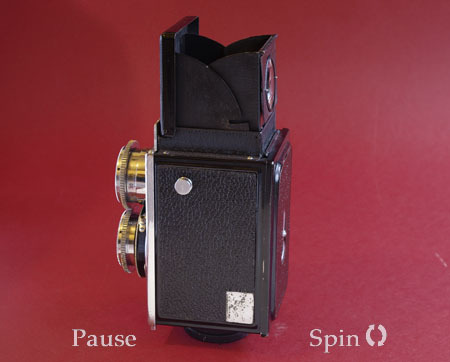 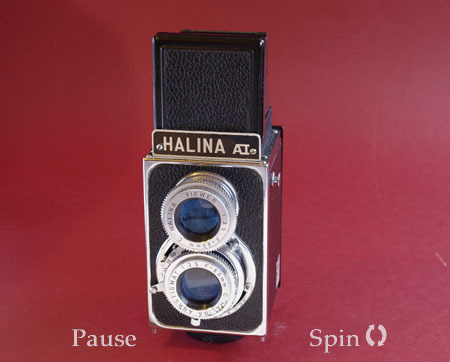 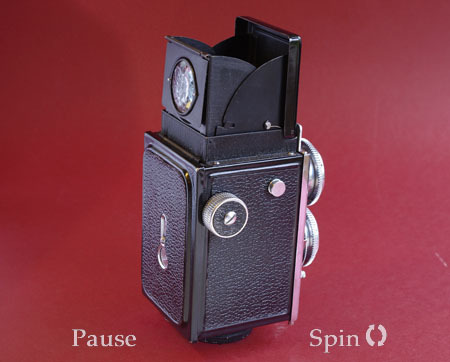 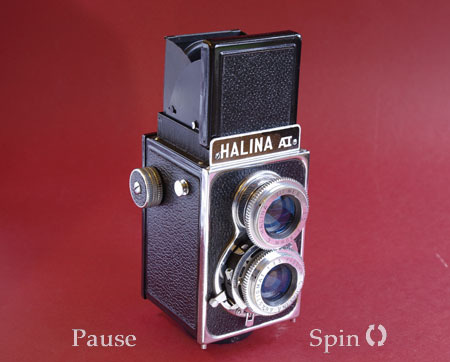 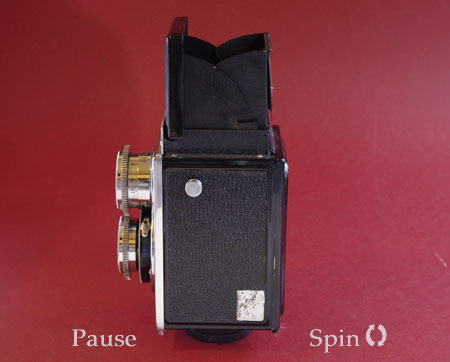 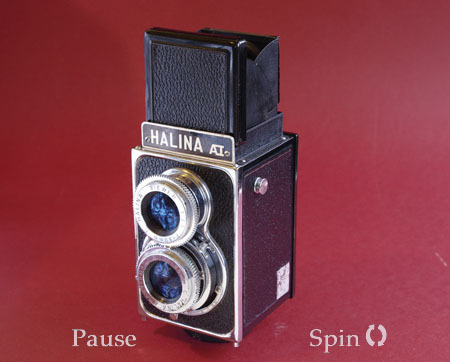 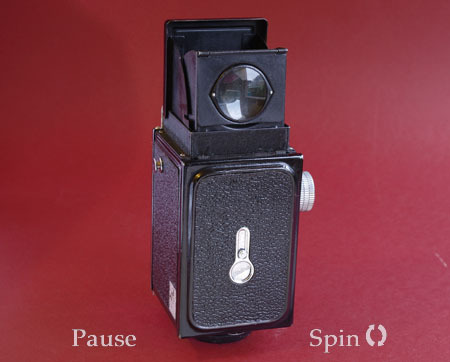 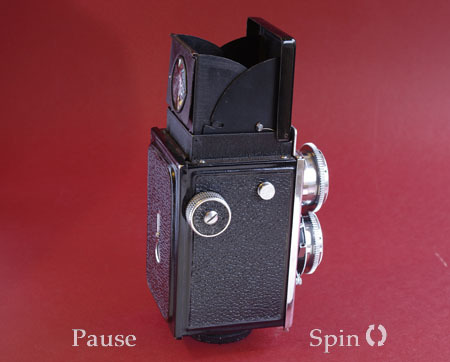 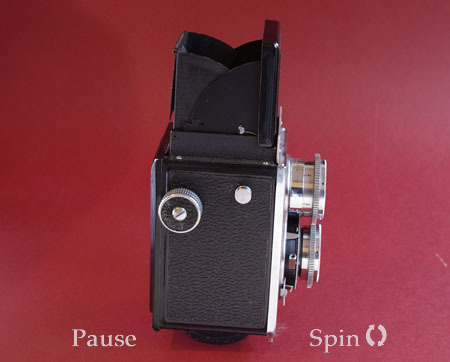 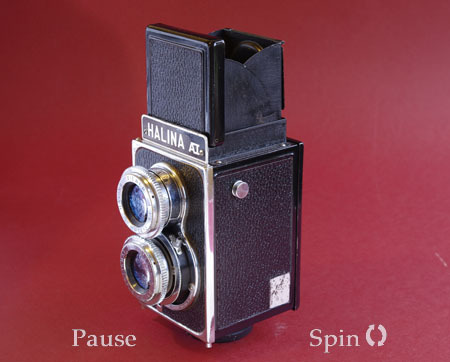 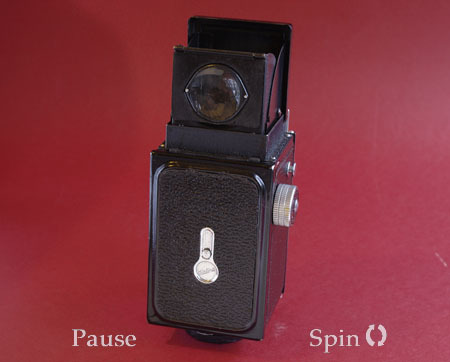 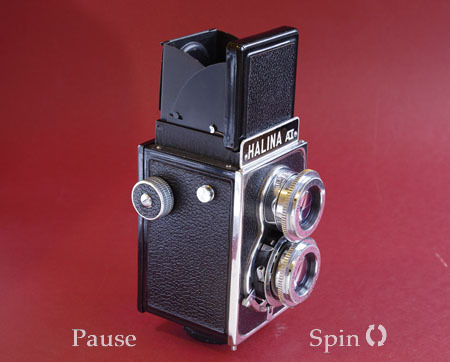 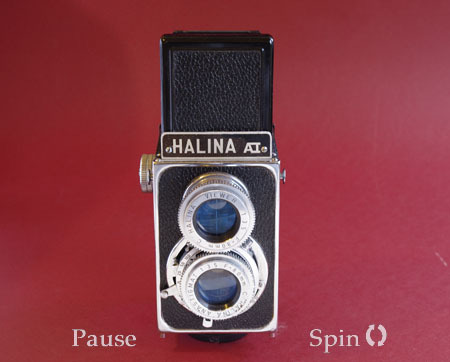 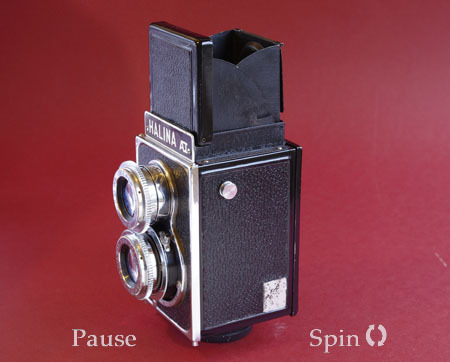 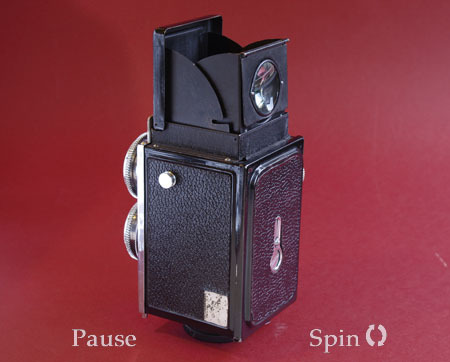 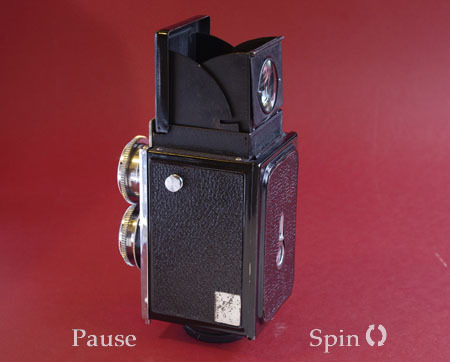 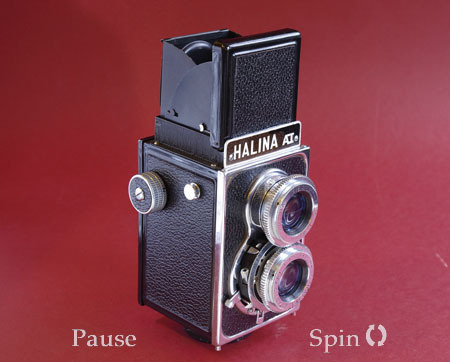 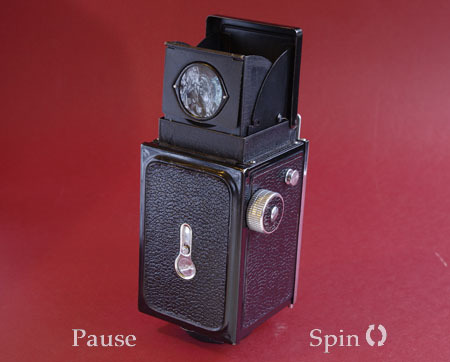 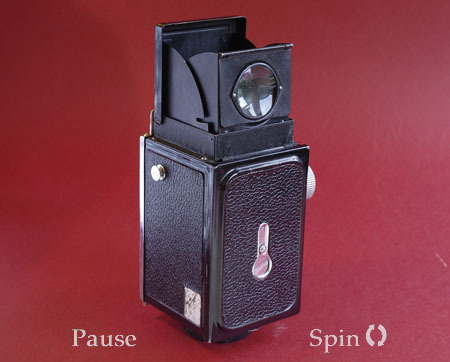 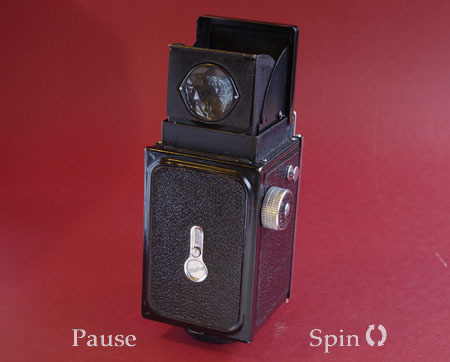 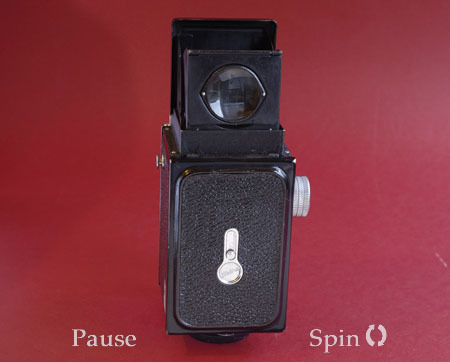 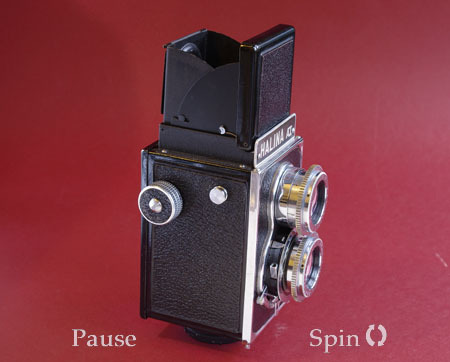 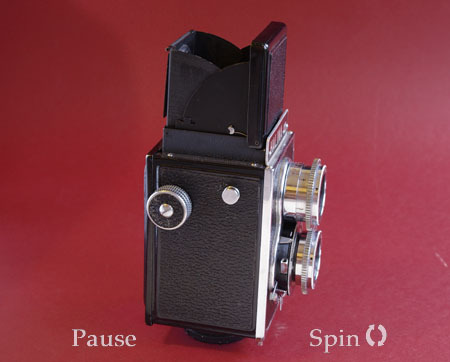 Halina AI, vintage camera - all round view at 10° intervals. 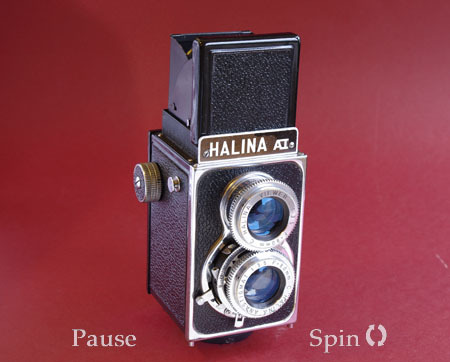 The Halina A1 from all sides, not much to add to that! 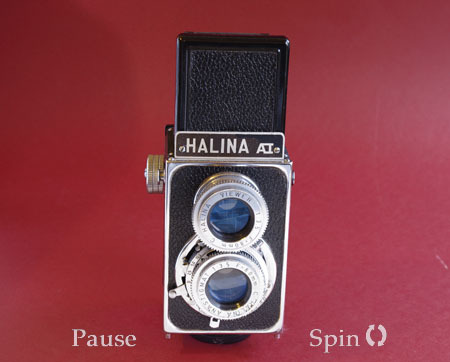 The large silver square on one side is where the brand logo has scratched away to nothing. 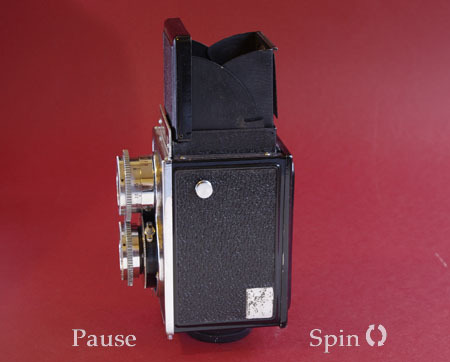 Hopefully someone can send me a decent close up photo and I can reproduce it in time. 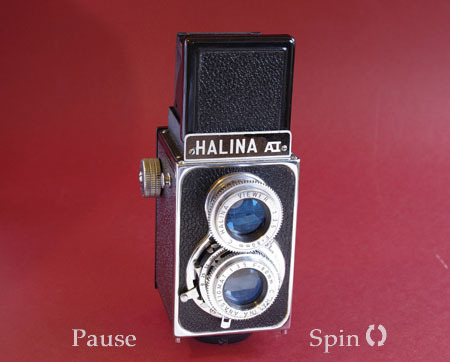 Hint hint.